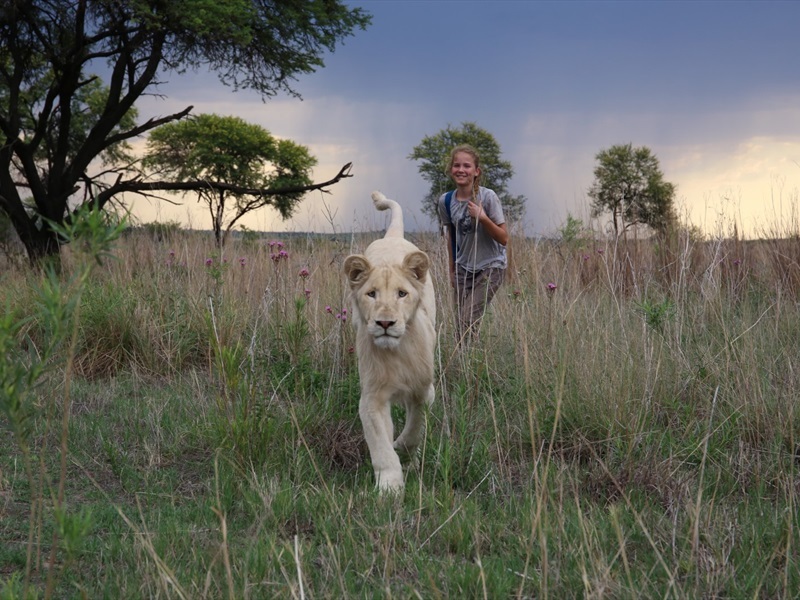 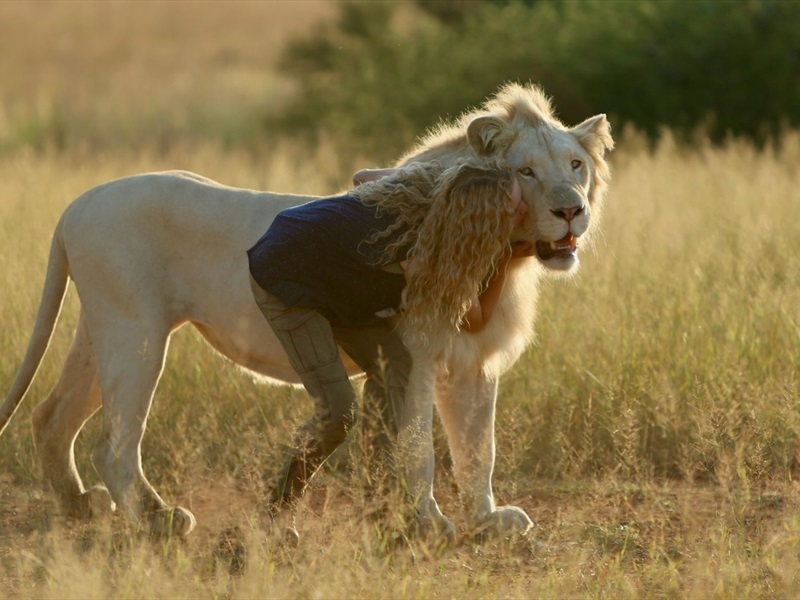 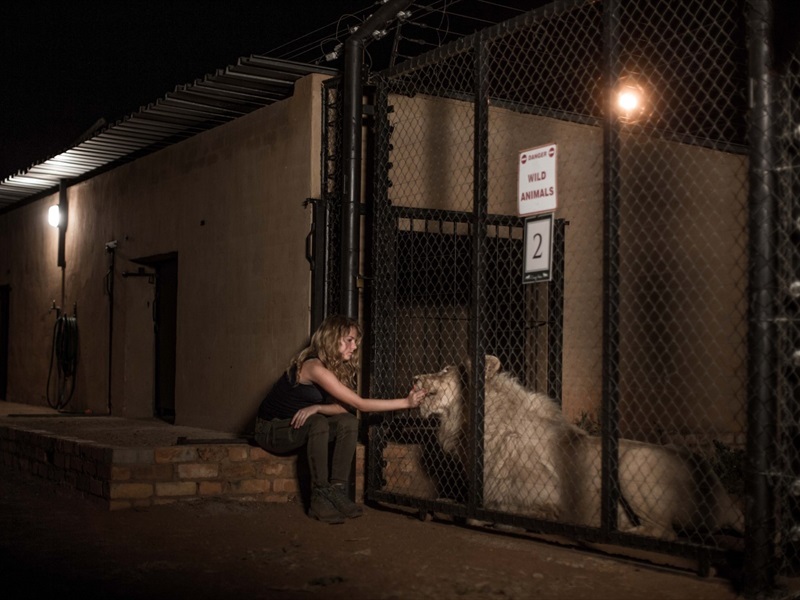 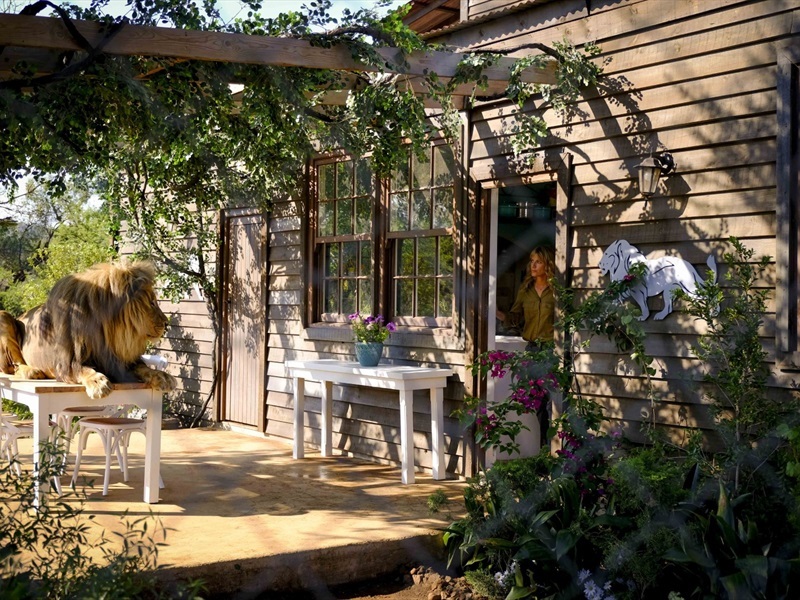 Mia is 11 years old when she starts an extraordinary relationship with Charlie, a white lion cub born in the feline breeding farm of her parents in South Africa. 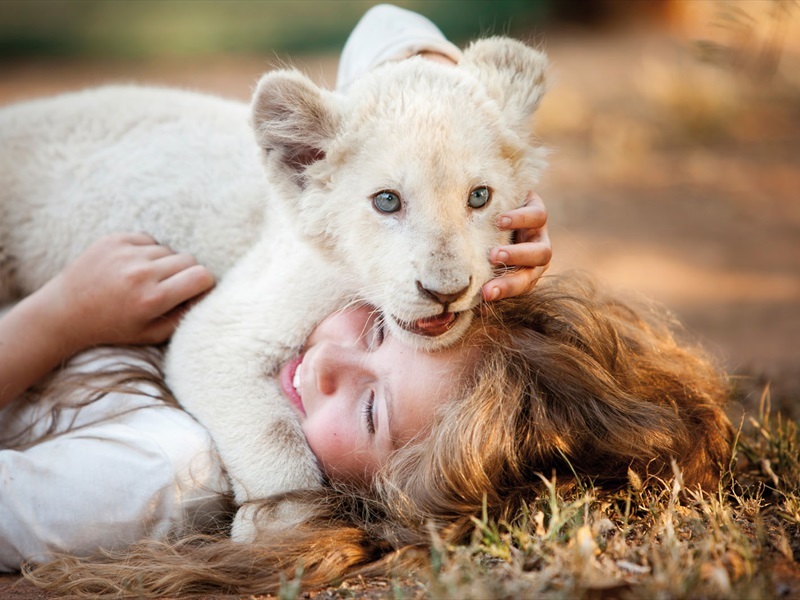 For three years, they will grow together and have a fusional friendship. 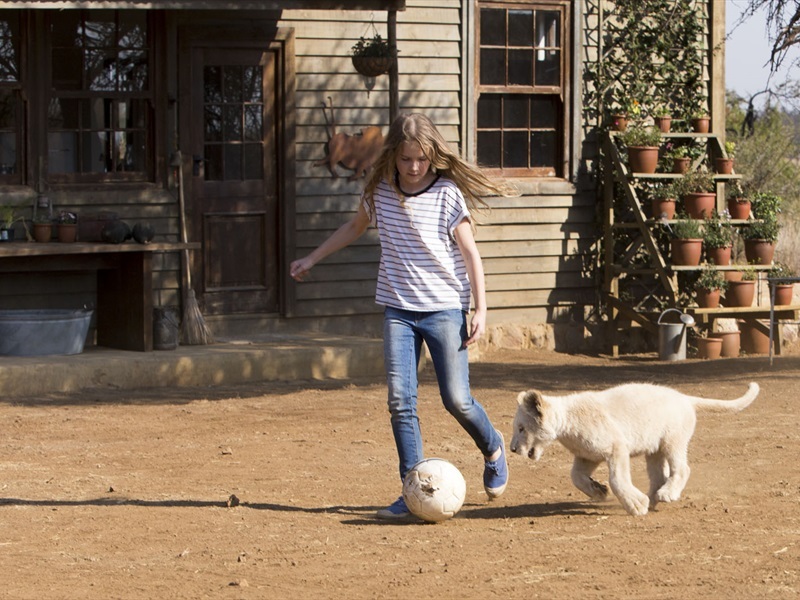 When Mia turns 14 and Charlie becomes a beautiful adult lion, she discovers the unbearable truth: her father has decided to sell it to trophy hunters. 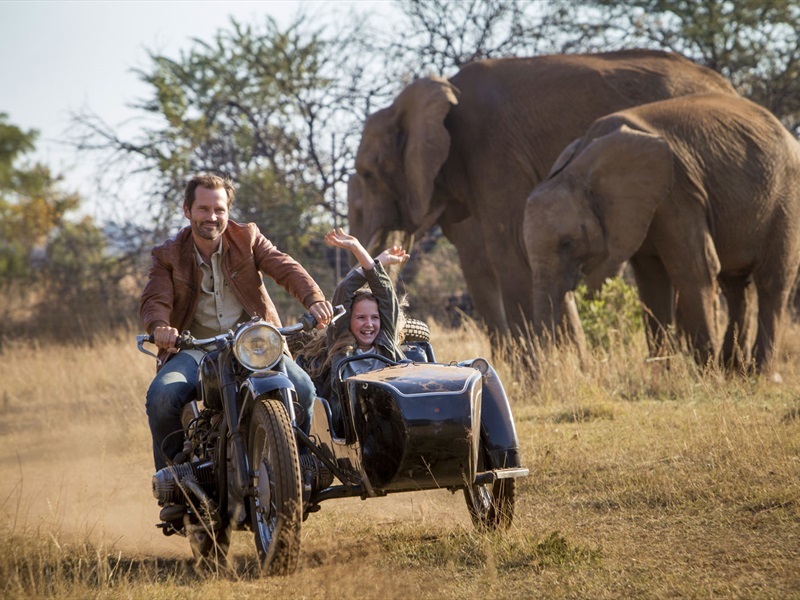 Desperate, Mia has no choice but to flee with Charlie to save him.